Case Study: ActionAid UK - "Brutal Cut"
Action Aid is an international charity whose primary aim is to battle poverty and injustice worldwide, particularly among women and girls. Three million girls in Africa aged 4-12 are at risk of female genital mutilation (FGM) each year. ActionAid asked us to get more people in the UK talking about this uncomfortable subject and horrific abuse.. In the run-up to cutting season, we created a #BrutalCut of our own. 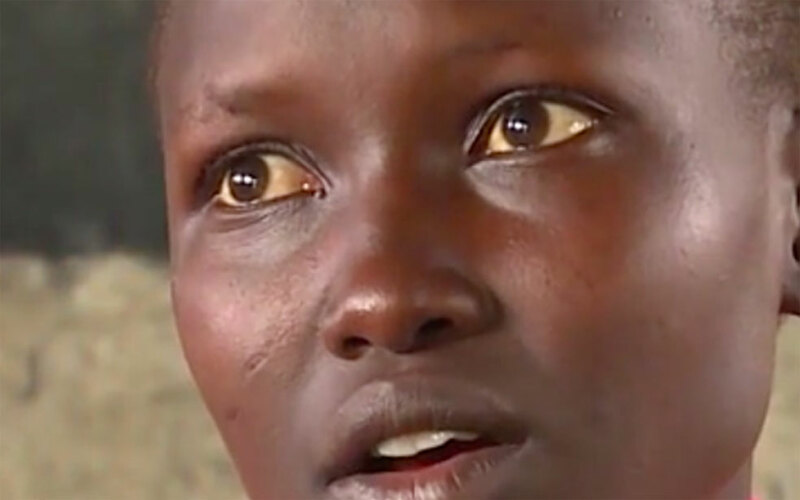 Short video messages from Kenyan girls facing the threat of FGM were unexpectedly cut into content by vloggers, influencers and publishers. #BrutalCut went beyond the web. At noon on launch day, 132 digital screens across the UK were cut, including London’s iconic One Piccadilly, in the first-ever synchronized disruption of outdoor media. Screens at the Latitude music festival and trailers at cinemas were cut too. #BrutalCut exploded to become social and news currency. 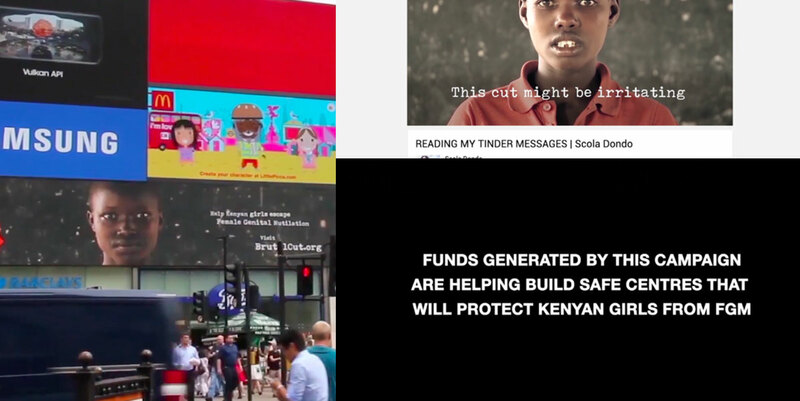 What started as a 10-second video shared by social influencers exploded to become social and news currency, covered by the Independent, Teen Vogue, BBC Asian Network and Mashable. #BrutalCut led to 1148 conversations on Twitter alone. With minimal budget, this campaign far exceeded our targets and enabled ActionAid to win significant lottery funding to build community safe centers to help protect girls from FGM. Visit Sweden: "72 Hour Cabin"